The soundtrack to Neko Nation is played by our great line-up of DJ’s who play a wide variety of Japanese and Korean music plus gaming, anime songs and remixes. Expect to hear a wide variety of music to cater to the diverse tastes of our crowd from our DJ’s who are experts in their genres of choice. 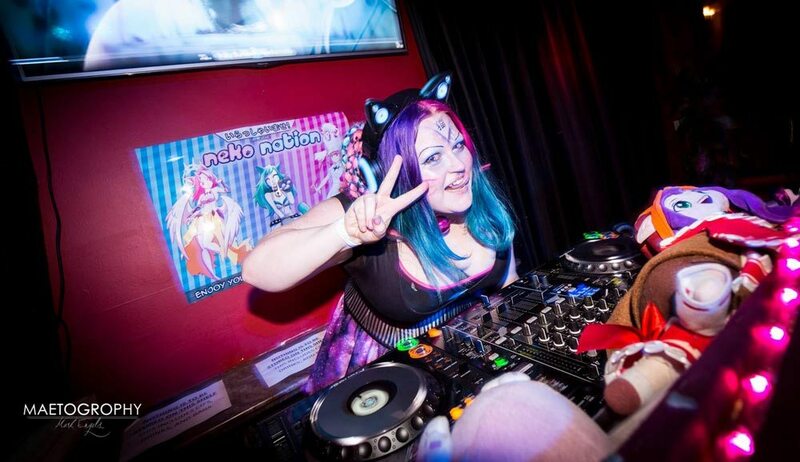 Neko Nation attracts DJ’s from the Japanese music, rave and cosplay scene featuring amazing musical talent from Australia’s J-core community and even international talent. Some of Neko Nation’s past DJ’s include internationally recognised DJ’s include TeddyLoid, S3RL, SiSeN, Yui Kanan, Gothique Prince Ken and Noc.V just to name a few. 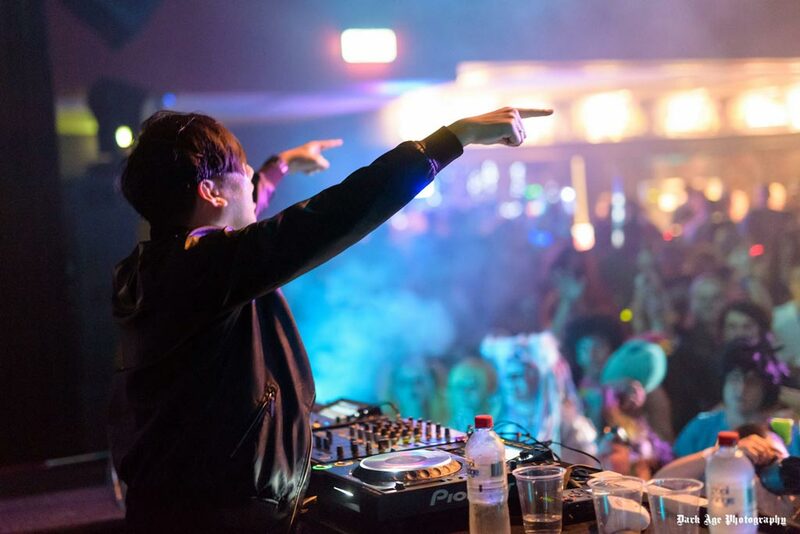 Our DJ’s dress up, they interact with the crowd, sing along, dance up on stage and a few have been known to dance with the crowd in the middle of their set! This makes for one interesting night with a wide variety of talent and entertainment they will provide to get you out on the dancefloor! It’s not just DJ’s who perform at Neko Nation, we’ve already seen such awesome live acts such as Aisaka Dream, MissObscene, KCDC, Paradise Crew, Gothique Prince Ken, LeLe, AR12, Mischief the Cat, Zichxyna, Anti-Social Yakisoba and more still to come! Below you can find some mixes from some of our best DJs, if you like what you hear be sure to check out their pages and of course see them live at Neko Nation! Pop Culture set by Jadeabella, featuring a variety of fast paced anime, video game, geek and pop culture references and remixes. J-Core by Catalystic, fast paced set inspired by anime remixes and references.